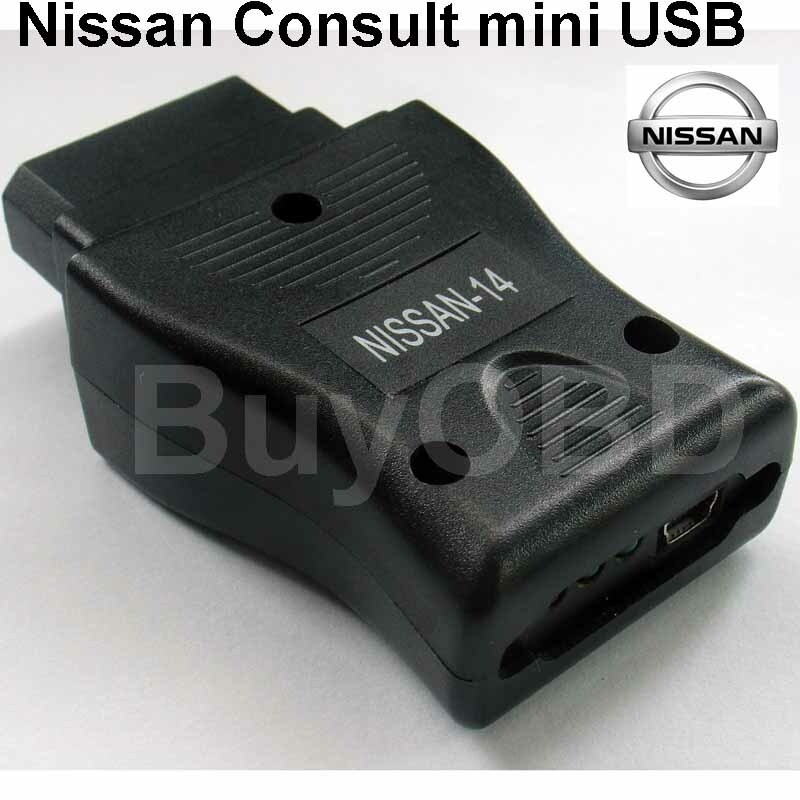 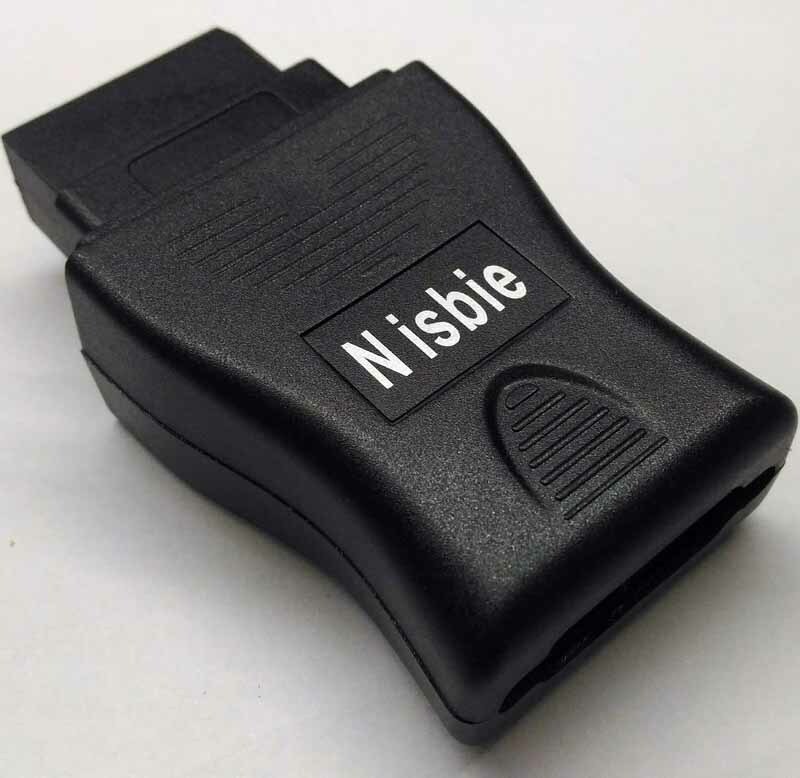 It is for PCB replacement of Nissan Consult Bluetooth, Nisbie. 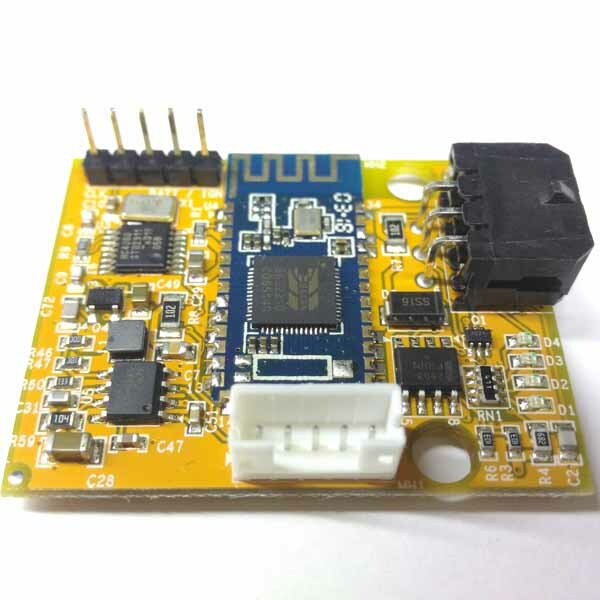 Buyer can not upgrade USB to Bluetooth by just replacing the PCB. 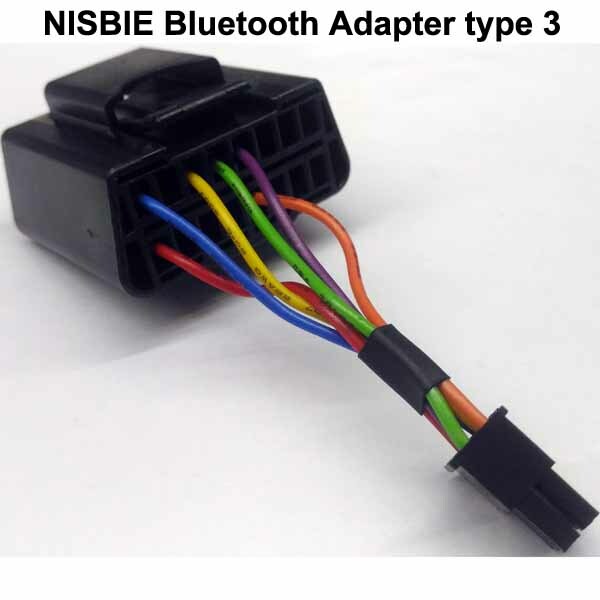 Photo will be upgrade when available.